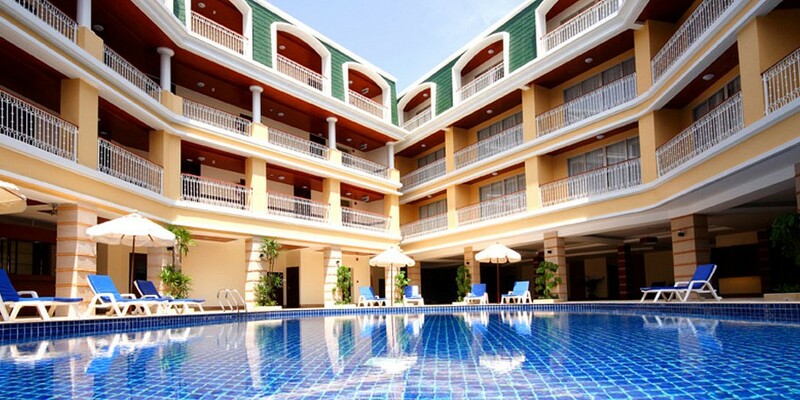 WELCOME TO KALIM RESORT - Relax and unwind at 4-Star Kalim Resort, tucked away at the edge of Patong Beach where guests can enjoy privacy and tranquility. 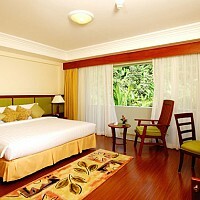 The 34 Superior rooms are all a generous 42 sqm. 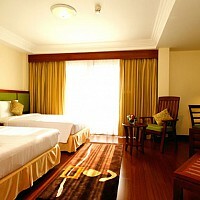 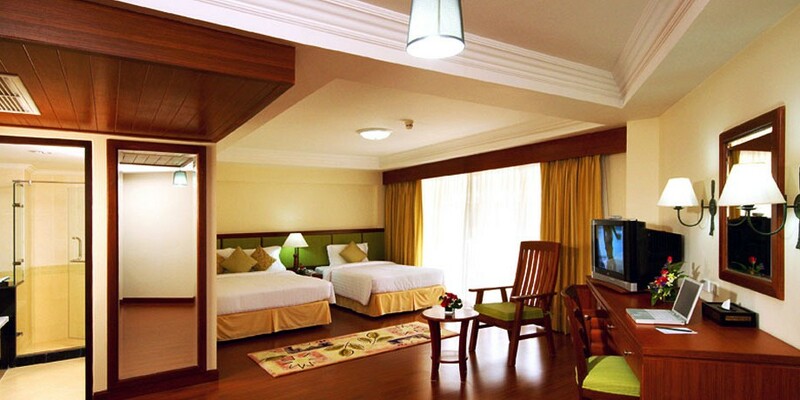 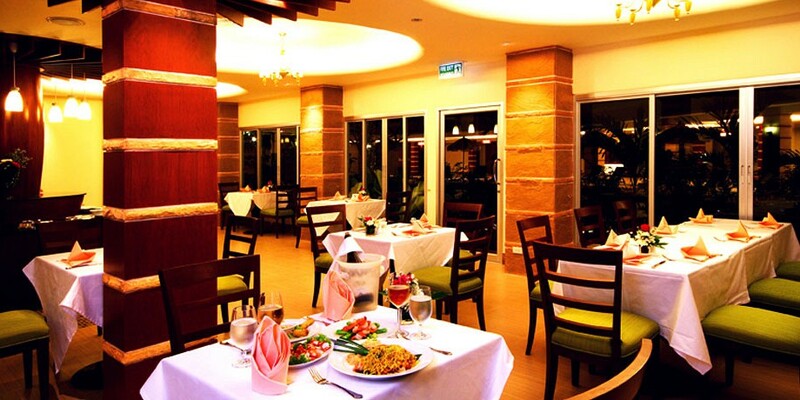 Each room can accommodate three people with a queen size and single bed, making it ideal for small families. 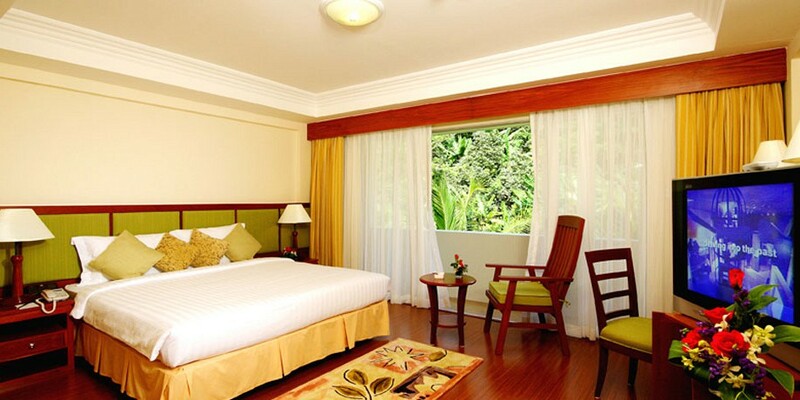 The bright and airy rooms offer views of the lush mountainside or Andaman Sea and the en-suite bathroom has a refreshing shower with hot and cold water. 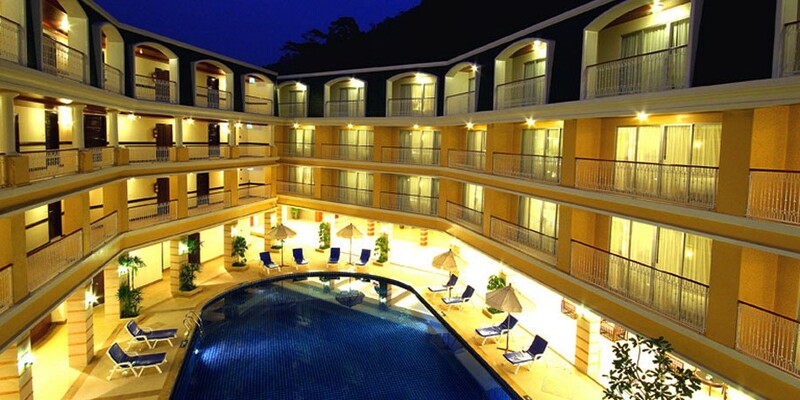 Relax and unwind at 4-Star Kalim Resort, tucked away at the edge of Patong Beach where guests can enjoy privacy and tranquility.